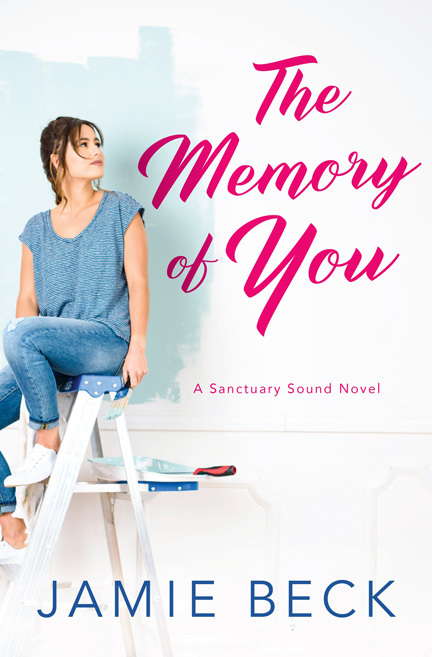 THE MEMORY OF YOU is the first book in the SANCTUARY SOUND series, and it deals with the effects of trauma in relationships. 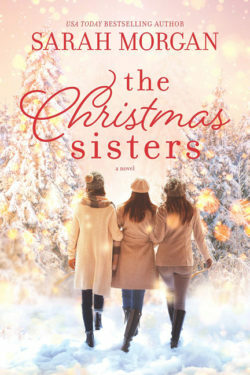 Three life-long best friends, Steffi, Claire, and Peyton, each have tragedies affecting them in different ways. Those tragedies definitely affect their friendships as well. This is Steffi and Ryan’s story, who were first loves and childhood sweethearts but went in different directions when Steffi hurt him. 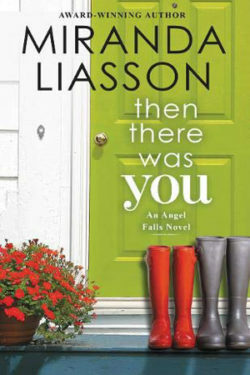 Now that they’re both back in their hometown, will they have a second chance at love? Ryan has a lot of baggage when he returns home with his eight-year-old daughter, Emmy, to live with his parents. He’s going though a divorce, and his wife seems high maintenance. She’s hard to like, although I appreciate how she and Ryan both act like adults in the way they treat each other. Steffi is in business with Claire and is doing a home improvement project for Ryan’s parents, so Steffi and Ryan’s paths keep crossing. Is that a good thing or a bad thing? Will their memories cause them pain or help them heal? There are family and friends along with many layers to the story and a depth to the characters. Their losses have a definite impact on their lives. The story has a lot of secrets and memories that help the relationships evolve. I liked the way Emmy had interactions with so many of the characters. The descriptions of the town, the homes, and the businesses made me feel like I was there. There are unexpected twists and turns to the story. We learn how Steffi’s childhood and home life shapes her. There’s a nice flow to the plot, but there isn’t the closure I was looking for even with the epilogue that takes place three months later. Too much of the ending is glossed over to get to the happily ever after. 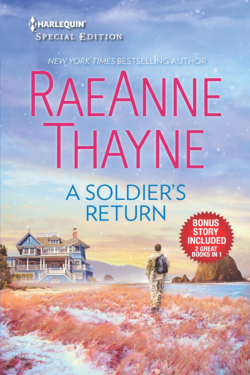 There is an excerpt from the next book in the series, PROMISE OF US, and it left me wanting more. I can’t wait for it to be released and am looking forward to returning to Sanctuary Sound once again! Jamie Beck is a new-to-me author and I look forward to reading more of her books, not just those in this series.